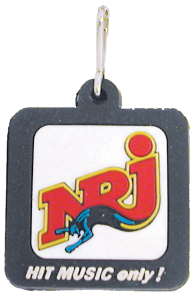 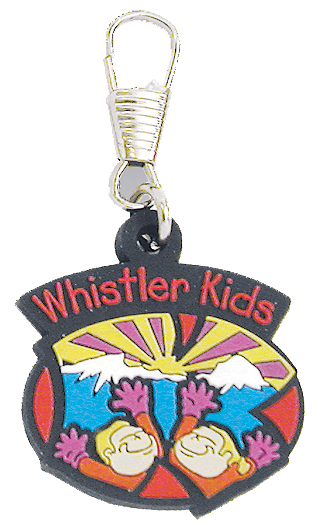 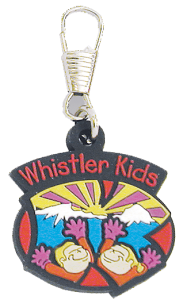 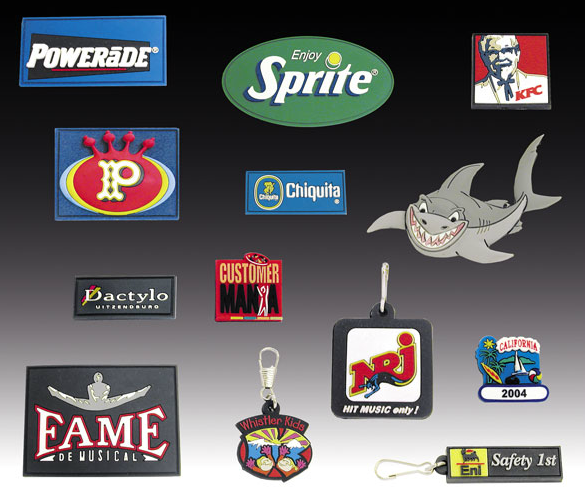 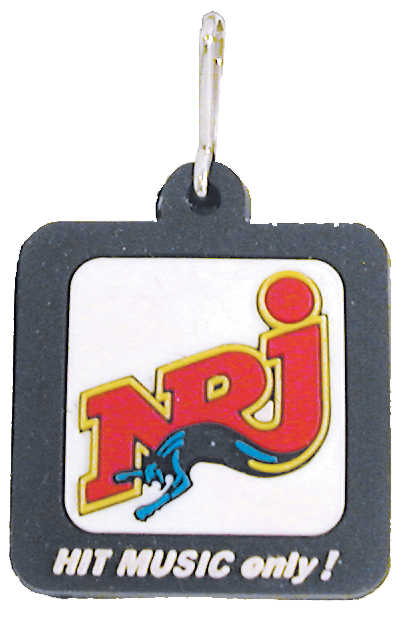 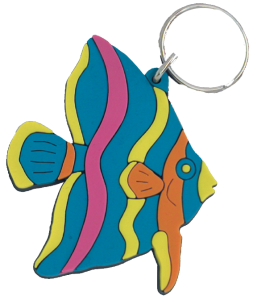 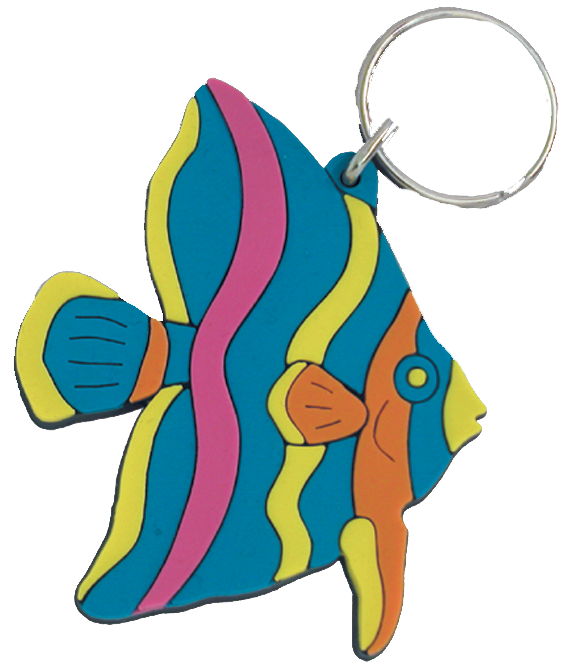 Custom Molded PVC: Lapel Pins, Zipper Pulls, Labels, Magnets, Key Tags, Bag Tags, Photo Frames. 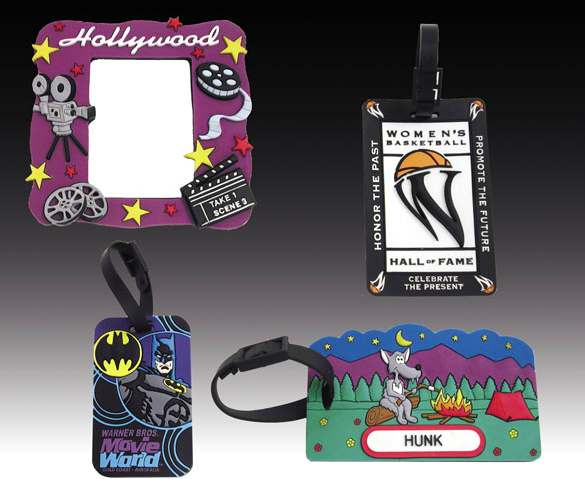 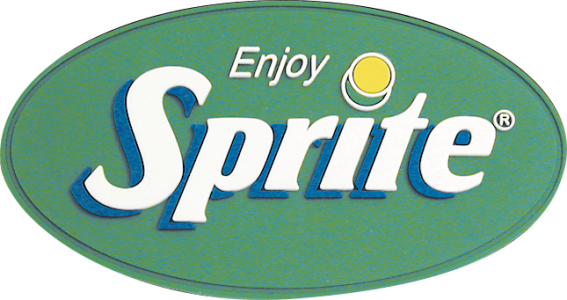 Prices include 1 sided, 2-D design, up to 4 PMS colors, individually poly bagged. Please add .08 (P) for each additional color. 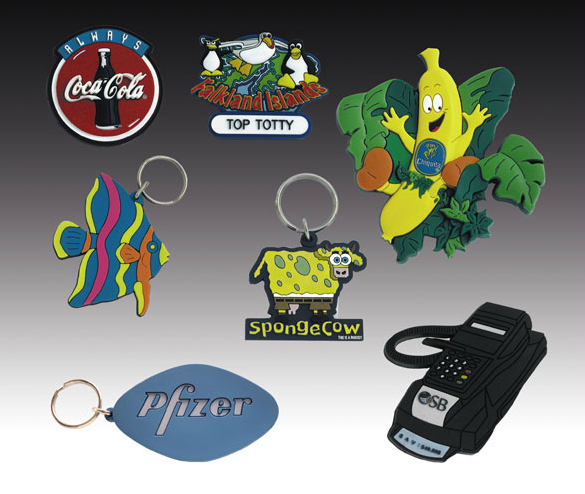 Contact customer service for 2 sided and 3-D design pricing.